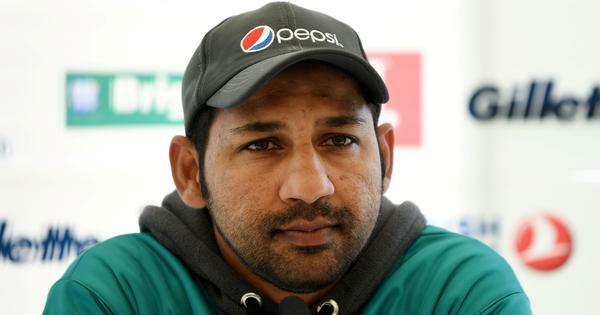 The MSK Prasad-headed selection committee on Monday named a 15-member squad, which will be led by Virat Kohli, with Rohit Sharma being his deputy. 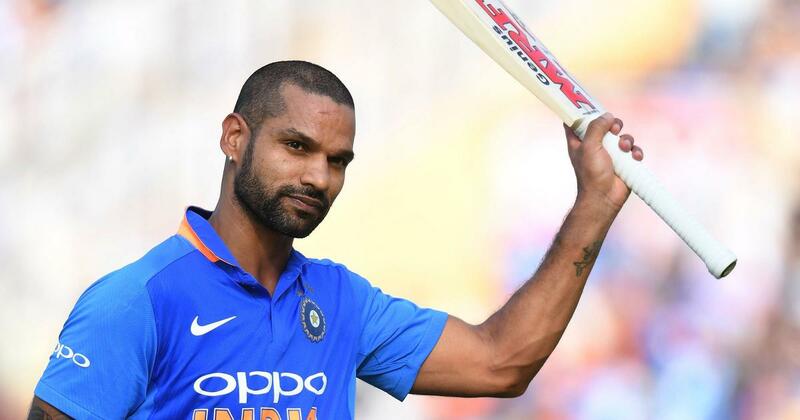 India opener Shikhar Dhawan on Tuesday said the selectors have picked a “very strong side” for the the ICC World Cup starting May 30 in the United Kingdom. The MSK Prasad-headed selection committee on Monday named a 15-member squad, which will be led by Virat Kohli, with Rohit Sharma being his deputy. Dinesh Karthik pipped Rishabh Pant in the fight for the second wicket-keeper’s slot.